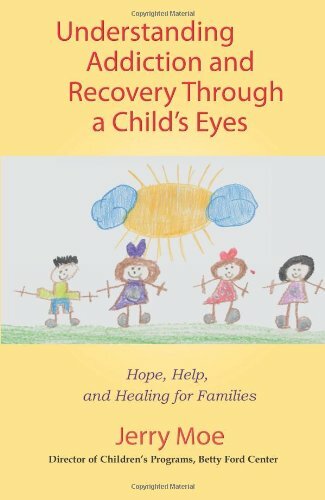 Understanding Addiction and Recovery Through a Child's Eyes shares the poignant and profound healing journeys of children who have found their voice and reclaimed their sense of self-worth. 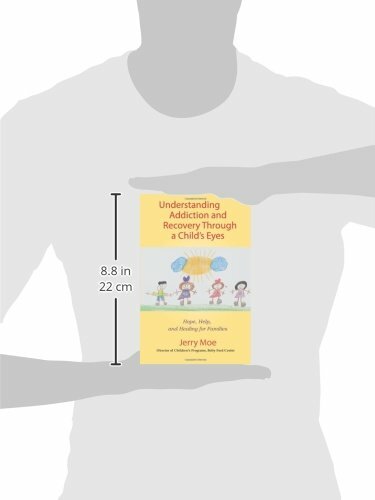 Each story reminds us that children have a unique way of viewing the world and shows how, with help, they can build upon strengths and deepen their resilience in spite of living in the shadow of addiction. 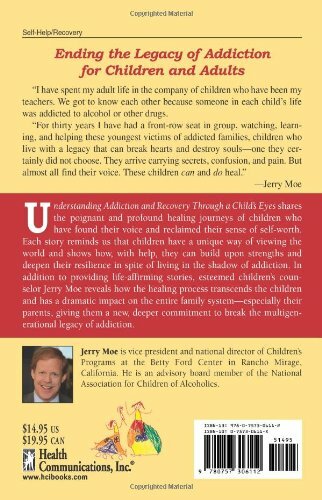 In addition to the life-affirming stories, esteemed children's counselor Jerry Moe reveals how the healing process transcends the children and has a dramatic impact on the entire family system--especially their parents, giving them a new, deeper commitment to break the multigenerational legacy of addiction. Why We Love This Gift: We love things that affirm the experiences of children in an authentic manner. What To Express in Your Card: Editorial Note: We advise that when gifting a book to a child, the book be given to a parent or a guardian so that they can decide whether the central message is consistent with a tone they wish to set. I am thinking so much about you.